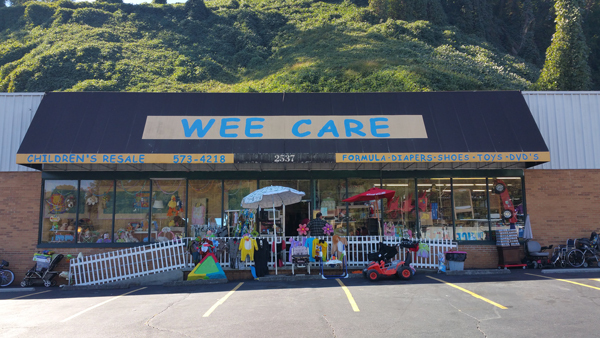 Wee Care Shoppe is a family owned business in South Knoxville. We bought the business in 1991 because we wanted a way to make a living while raising our children. Now, 24 years later, our children are big and we are still here!! 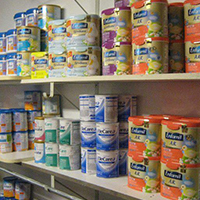 Our goal is to save you money while providing an excellent selection of items for your little ones :-). Click here to go to our page to click on the "Like" button to show us some love! This is a great way to keep up-to-date on everything that's going on at Wee Care Shoppe.